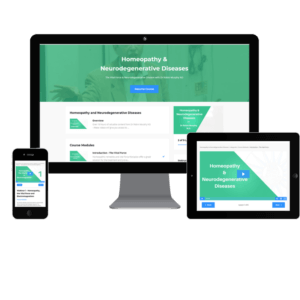 This online course is intended for practitioners who wish to gain a wealth of information about treating neurodegenerative diseases with homeopathy, superfoods and Vital Force therapies. 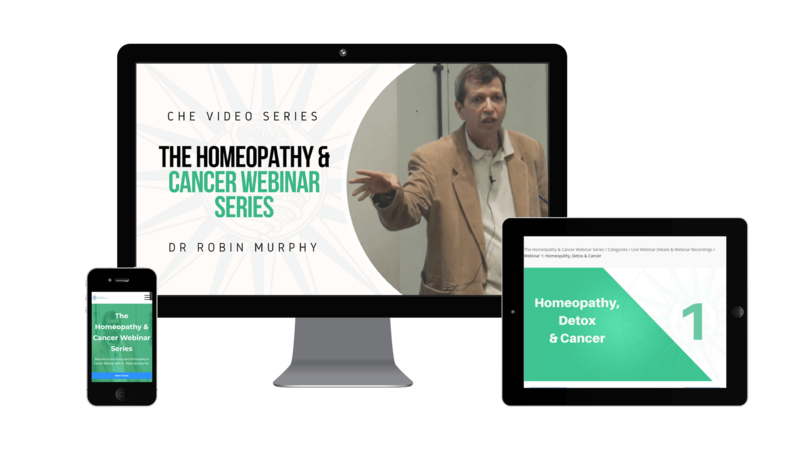 Dr Robin Murphy ND will take you through an in-depth exploration of homeopathic treatment of neurodegenerative brain disorders and neurological diseases. Topics include the Vital Force and electromagnetism, strokes and brain trauma, autism, Alzheimer’s disease, Parkinson’s disease, epilepsy and convulsions, multiple sclerosis and paralysis. The causes, signs and symptoms are discussed along with insights into case-taking and management of cases. Homeopathic remedies are reviewed along with superfoods, herbal tonics and naturopathic therapies. 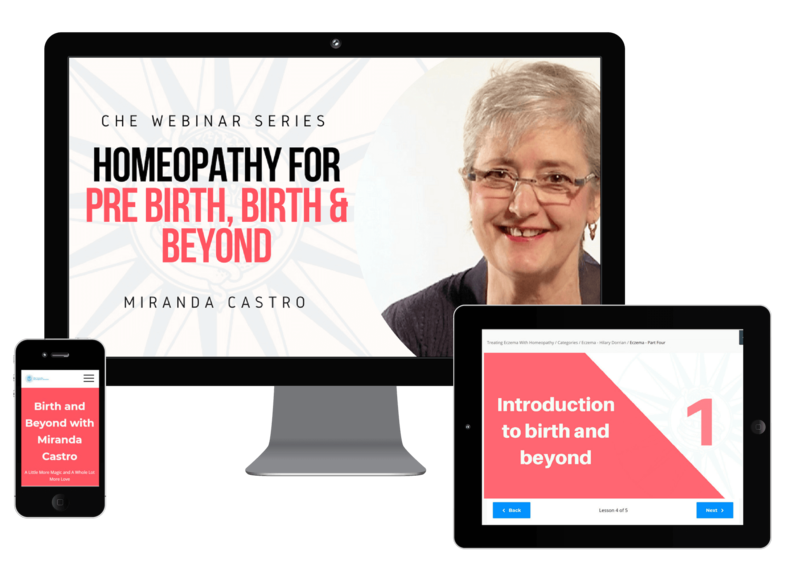 In this online course international homeopath and author Miranda Castro guides you through the process of facilitating a natural birth, preparing for the big day and promote healing for both mother and baby throughout pregnancy, birth and beyond. The Endocrine system, hormones and homeopathy features over 10 hours of insights into the symptoms, diseases and remedies associated with the endocrine system. The endocrine system acts as an interface between the physical and emotional self, yet, these remedies are often overlooked and underused. 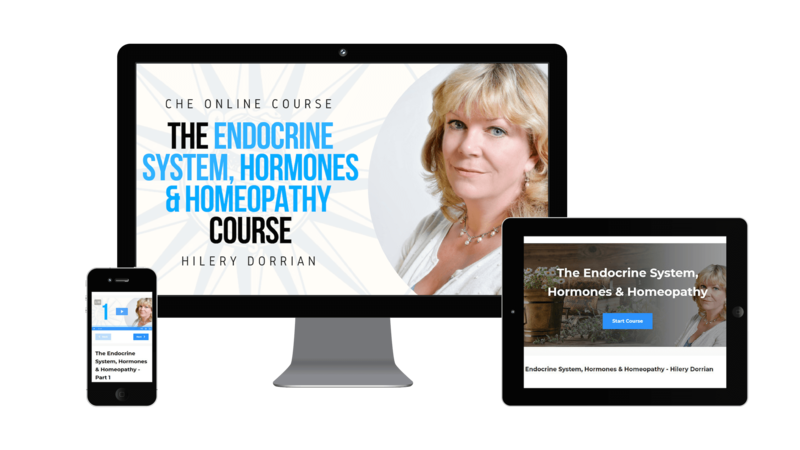 During this course, Hilery will guide you through the symptoms, diseases and remedies associated with the endocrine system and you’ll discover how these remedies can help patients find a better balance in their lives. Both Hilery and CHE feel strongly that the knowledge and understanding of how homeopathy can help the endocrine system should be shared with all our fellow homeopaths. We are therefore delighted to be able to share our valuable insights with you on this complex and profound subject in The Endocrine System, Hormones & Homepathy Masterclass. with Dr Robin Murphy N.D. 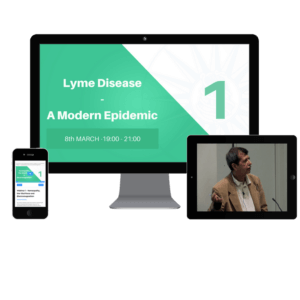 This three-part online course is for practitioners who wish to learn how to naturally treat the growing Lyme disease epidemic. Dr Robin Murphy covers the case management, homeopathic and herbal remedies used to combat Lyme disease as well as presenting an exploration of the Materia Medica and Repertory. 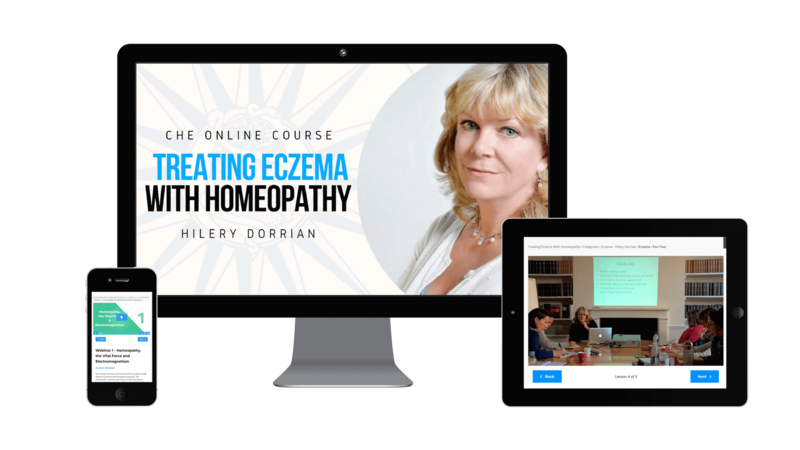 This seminar is a great opportunity for everyone with an interest in homeopathy to learn more about the homeopathic treatments available for eczema, from those who are just starting out, to qualified homeopaths with years of experience. Cancer is one of the most destructive diseases known to man and treatments often leave patients feeling exhausted, nauseous and generally worse than before they started treatment. Dr Murphy believes that homeopathy, bioenergetics remedies/therapies, superfoods and detox therapy offer viable options to help prevent disease and support patients undergoing treatments for cancer. In this three-part webinar series, Dr Murphy will discuss these views, look at some updates and new rubrics from the Homeopathic Clinical Repertory, discuss bioenergetic therapies for increasing vital energy and also review the impact of electro-magnetic fields, radiation and environmental toxins on the body.